We had tons of fun in St. Louis for the World Championship! 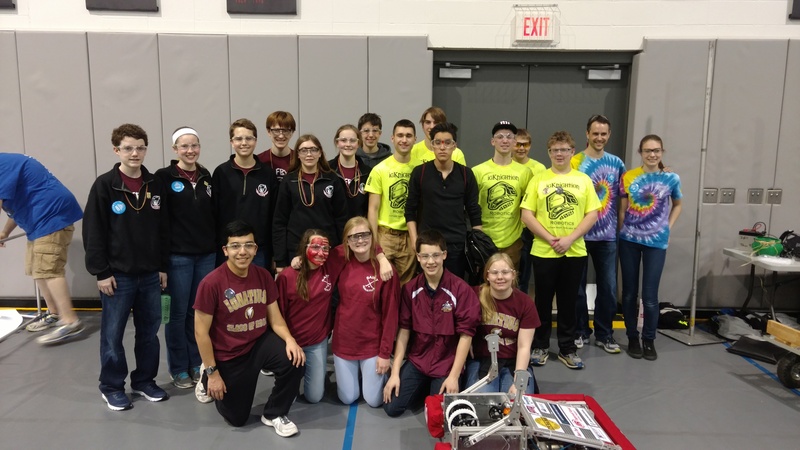 After qualification matches, we were ranked 33rd out of 75 teams and were the highest rookie team in the Carver Division. 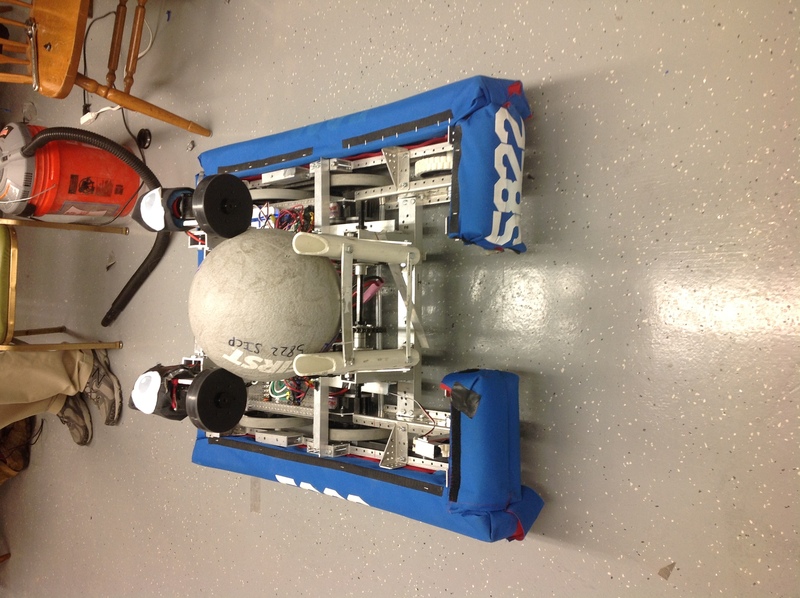 Although we were not picked for an alliance, we loved the experience and hope to make it back next year. A big thank you to all of our sponsors, mentors, and parents who helped us through this season! CJA FIRST LEGO League Competition Results! 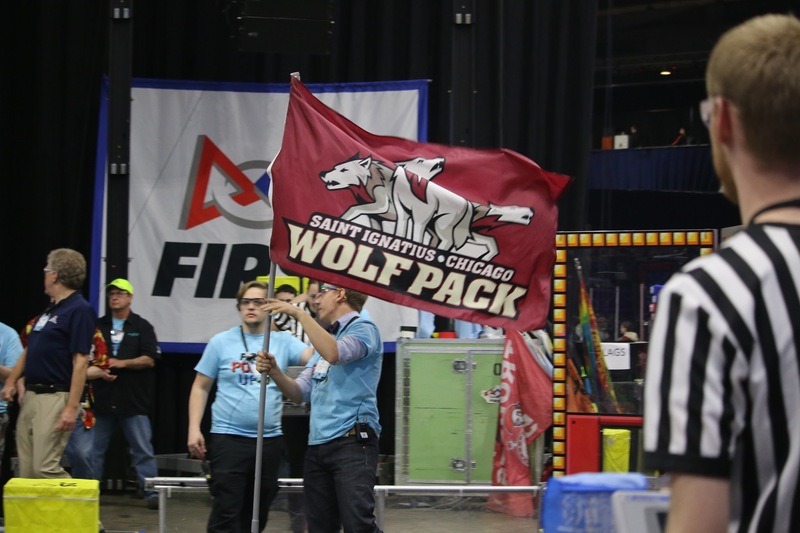 Saint Ignatius WolfByte Team 5822 © 2019. All Rights Reserved.